The simplicity of the software and that it works in accordance to financial rules and legislations. Everything in Eversports is easy to use and reduced to its minimum. The booking summary contains all the necessary information for my accountant and saves a quite a bit of money and time! The customer support and feedback implementation is great. Almost anytime we get an answer to our problems from the support and the software us updated frequently - we have asked for many different changes to be implemented and they were quick in doing so. not a lot to say here, but there are a couple of features missing. but I know that they are working hard on implementing the changes. If you are running a CrossFit Box in Europe I would strongly suggest switching to ever sports - you will be on the safe side. The support team is also great! the biggest issue for us was that most american based softwares are not compliant with austrian tax laws and regulations. This can potentially be devastating in case your business is being under supervision by authorities. "Easy to use, self explanatory Yoga studio management software"
The simple functionality, one click behaviour. The additional analysis tools. Plus the integrated online shop. The missing customer Log-in app. The lack of being able to add additional payment methods myself. Sign-in process and sales function is integrated. Analysis tools are suitable for target marketing campaigns. 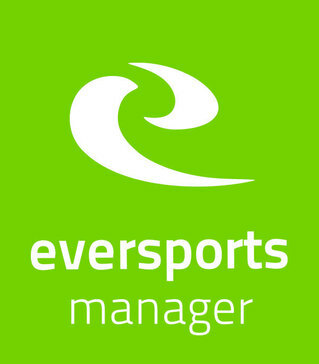 * We monitor all Eversports Studio Manager reviews to prevent fraudulent reviews and keep review quality high. We do not post reviews by company employees or direct competitors. 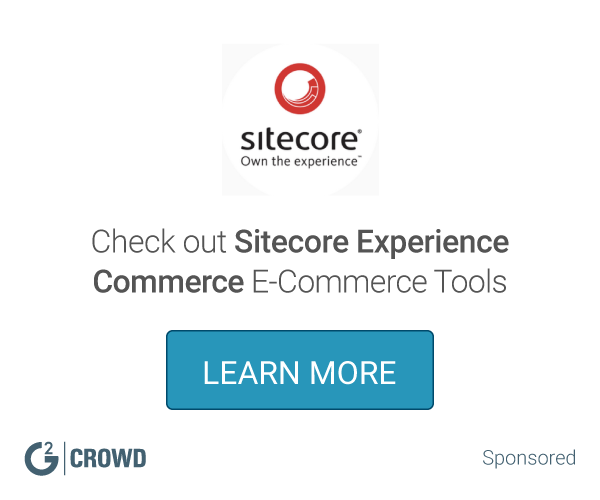 Validated reviews require the user to submit a screenshot of the product containing their user ID, in order to verify a user is an actual user of the product.